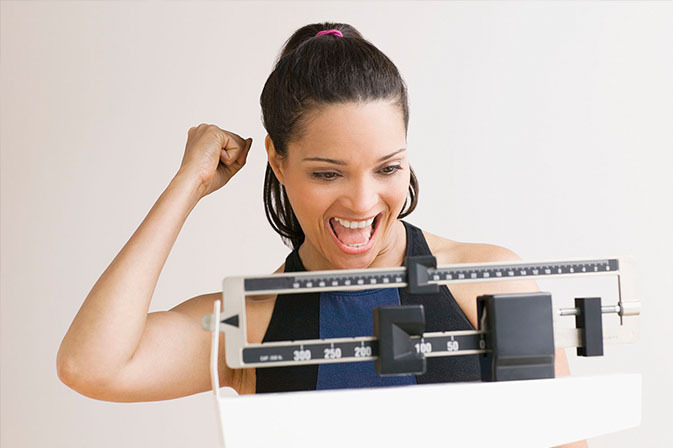 We can help you safely lose weight fast and continue to maintain a normal and healthy weight. Long term success is the goal. All of us here at the Bodyology Center are excited to welcome you to the beginning of the rest of your life. We are very happy that you are here, and if you are looking for a lifestyle change as well as learning the TRUTH about the HCG Diet plan, you are in the right place. Not only will all the information you need be listed right here for your convenience, but we would love to hear from you directly if you have any questions or concerns. HCG entered the market as a product that can help anyone safely lose pounds fast and continue to maintain a normal and healthy weight. HCG is a hormone that is already in your body and medically called Human Chorionic Gonadotropin. Pregnant women produce this hormone naturally to help them nutritionally support the baby by the breaking down of fat. HCG will give you peace of mind knowing that it is even safe for unborn babies in the womb. Through many studies, we also learned about the benefits of use for accelerated weight loss. There is no diet that can match HCG for pounds lost in the shortest period of time. Unfortunately, that alone is not the final solution. The final solution comes from long-term changes in certain behaviors and eating schedules. We will go over that and more as we share our highly modernized HCG Assisted Diet and provide you with ongoing counseling and support. We are in this together front to back, beginning to end. The HCG Assisted Diet consists of a low-calorie diet and an injection of the HCG hormone. The HCG addition to your program helps ease the discomfort life during the diet by naturally reducing your appetite. Even though you will be eating a significantly lower amount of calories, (minimum of 800 calories, 500 calories is old news from the 1960’s and should not be followed) you will maintain normal energy levels. The science behind this involves the hormone efficiently processing fat in the body during your calorie restricted program. HCG is a simple painless injection (really, we promise) that caused your body to take the necessary calories from your abnormal locked down adipose fat. That’s the fat we hate. You will be living off of this fat during your accelerated weight loss program. The singular goal of the HCG is to have your body respond to the VLCD (Very Low-Calorie Diet) by accessing this stored fat. There is work to do along the way and after you lose your weight. We will go over all of that, and tricks to use against your bodies love of sugars, fats, carbs and snacking. We consider this your best choice. It is absolute that you are getting the required 200IU of HCG into your system. You will know you are getting real HCG and not a homeopathic substitute. Injections are the fastest and most effective ways for the human body to absorb HCG. Never accept a syringe that has been pre-filled. There is no way of knowing the age of the HCG or the conditions where the syringe was filled. When HCG came on the market rip-offs followed selling Homeopathic HCG Drops. To be VERY clear, all of the resistance from the FDA and the rules SPECIFICALLY relate to HCG Homeopathic Drops which have been banned by the FDA. You can make prescription HCG drops but because of the confusion, and the absolute certainty of injections, we do not sell drops of any nature. This is not the case with Prescription HCG. A lot of people used the drops and complained that they didn’t see results. That’s because drops are a bad choice in general. You have to make sure you are getting 200IU of HCG every day with consistency. Drops are absorbed under the tongue so between getting the right amount in the dropper and getting it all under your tongue there are too many variables to any program. FDA advises consumers who have purchased homeopathic HCG for weight loss to stop using it, throw it out, and stop following the dieting instructions. Harmful effects should be reported online to FDA’s MedWatch program or by phone at 800-FDA-1088 (800-332-1088) and to the consumer’s health care professional. This form of HCG is a 15% more expensive option. There are many impostors, so it is important that you make sure the tablets you get come in prescription form from a legal pharmacy. Tablets require two and a half times the IU's of HCG so each tablet will require 500IU to guarantee to get the necessary 200IU per day into your system. HCG Tablets are more flexible if you travel as you will not have to keep your HCG cold and pack syringes. 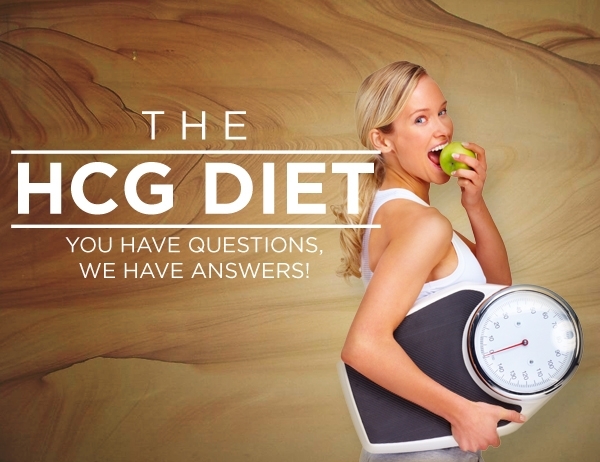 We like to discuss the HCG diet in four different phases. Before the phases begin, it is very important to start with a digestive cleanse and begin taking a daily multiple vitamin to make up for vitamins and minerals that may not be available, due to your limited foods, during the diet. Phase one is mandatory loading, phase two is the longest phase and requires the most work on your part- maintaining a low-calorie diet and responsibly take the hormone. Phase three includes slowly tapering off the hormone and balancing a less restrictive and higher calorie diet. Phase four is a phase that many people forget about; we call it the ‘beginning of the rest of your life’ phase. This is the phase in which old habits are permanently ditched and the beginning of a new healthy new you. The first three phases helped you cleanse, lose weight, and stimulate your metabolism- the rest will be your future. If you go back to your old behavior you will get back your old body. During your consultation or before the product arrives, you will want to make sure you read the instructions thoroughly so you have a better understanding on the different ways you can correctly get HCG into your system. Every detail is important. If you give it 100% you will get 100% of the possible results. You cannot trick this diet. Follow your instructions every day and you will soon see the results you are looking for.